Third 4-day match, Sylhet International Cricket Stadium, Sylhet. 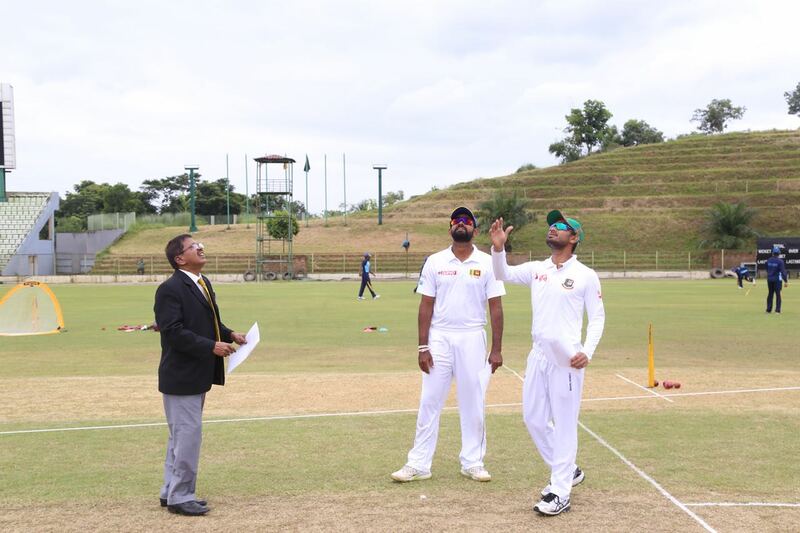 Batsmen struggled in the first day as Sri Lanka A ended the day one trailing by 89 runs with 7 wickets in hand at Sylhet International Cricket Stadium, Sylhet. Earlier Bangladesh A were all out for 167 in 62.3 overs. 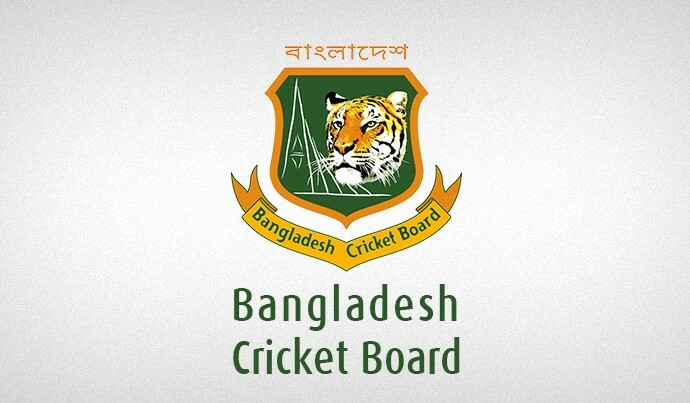 Batting first Bangladesh A lost couple of wickets in regular interval. At 105 for 7, Bangladesh were in trouble. Then Sunzamul and Naeem’s 54 runs stand in the eighth wicket helped to score past 150. Zakir was dismissed after scoring the highest knock of 42 while Sunzamul was got out on 41. Shehan and Malinda shared 3 wickets each. In reply, Sri Lanka A posted 78 for 3 at stumps on day one. Shehan was remained not out on 53. Khaled, Mustafizur and Naeem took one wicket each.